Get a picture of that ship! 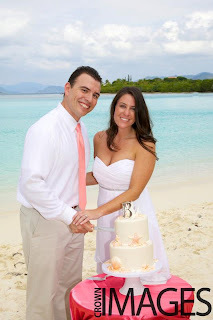 Sage from Crown Images posted these photos of our wedding last week on her Facebook page. I love when a bride has a photographer either meet them at the ship or go back with them at the end of the day for a photo in front of the ship. 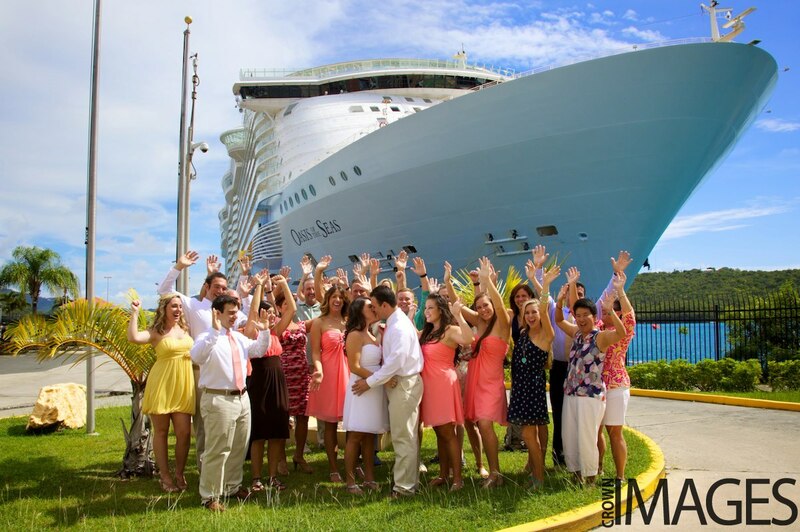 The ship is after all a part of your wedding day! Naomi and James…congrats on a gorgeous wedding day! 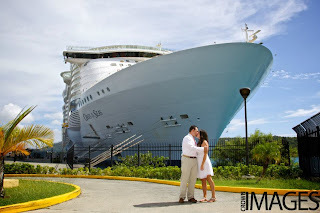 The Oasis of the Seas is such a beautiful ship! 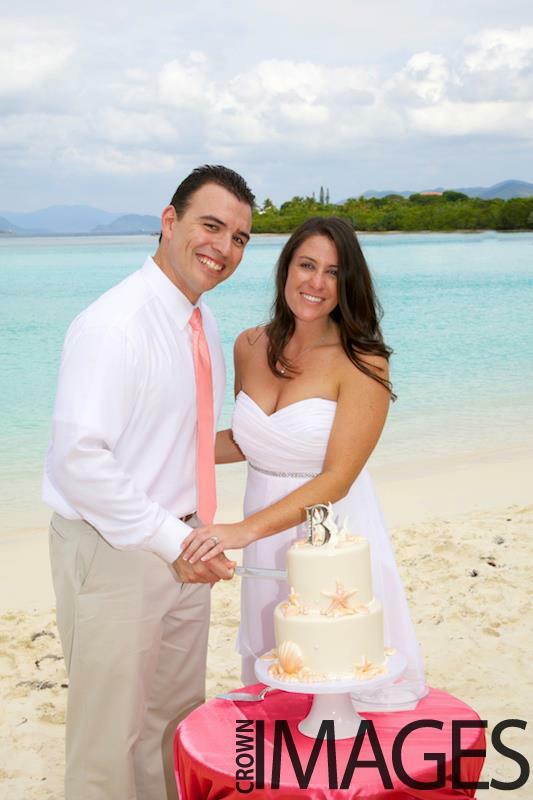 The ceremony on Lindquist Beach was just as striking, thanks in part to Naomi’s great sense of style! Thank you Crown Images for the photos! 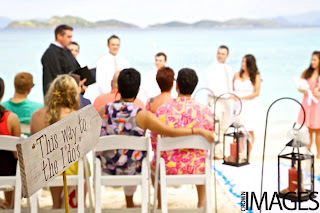 Blue Glass Photography sent me these images of our Trunk Bay Wedding last week. Just love them! Large bamboo arch with matching bamboo runner: These photos couldn’t be any prettier. 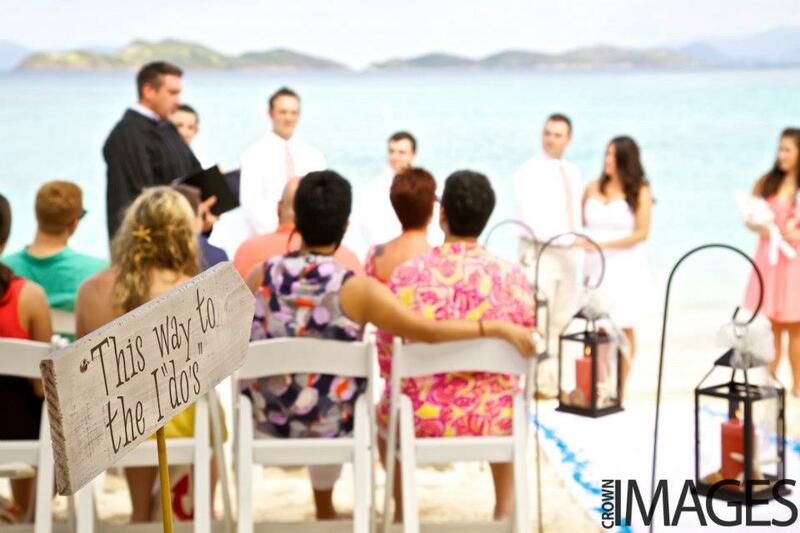 You can’t beat Trunk Bay weddings at sunset. Congrats to Jake & Melissa! First I want to thank Mike from Toes in the Sand Photography for sending me these photos: I had forgotten to get a photo of the bouquet prior to the ceremony and my far away shot didn’t come out nearly as nice! Congrats to Katrina & Robert! Catching up on my October favorites challenge! This post highlights Katrina & Rob’s wedding on 10/17/12 on Brewer’s Bay. 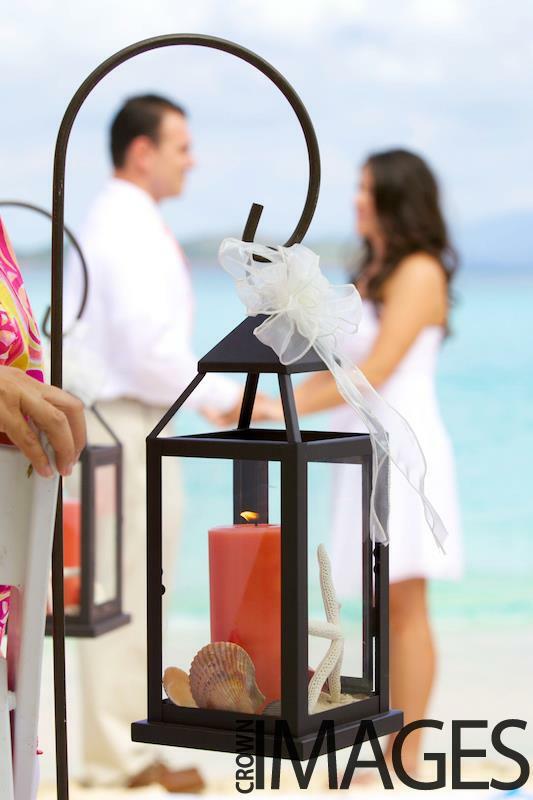 Brewer’s Bay is a beautiful spot for weddings with a ton of great photo backdrop ideas. My favorite element? The ruins of Brewer’s Bay! 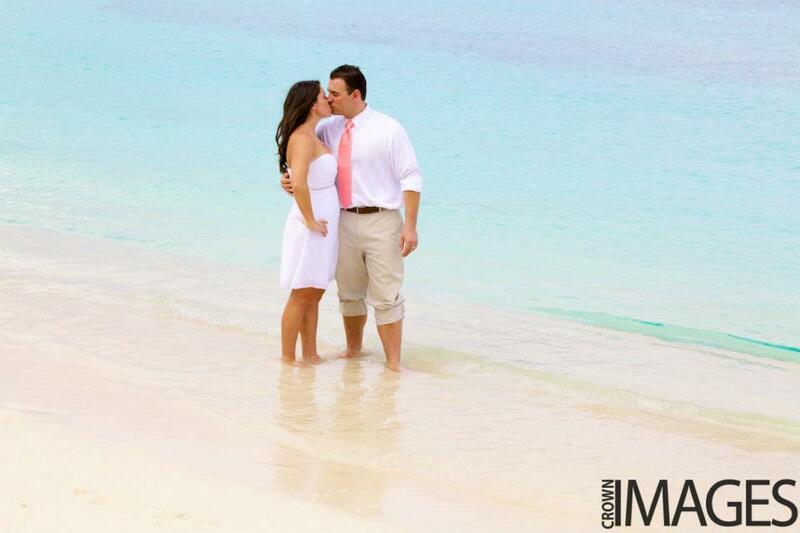 Check out some more of their photos by Megan Biggs Photography: Gorgeous! Congrats to Nancy & Steven! Want to holiday shop with me? !